Meet Stef & James: Travato-owning outdoor enthusiasts keeping fit and active on the road. 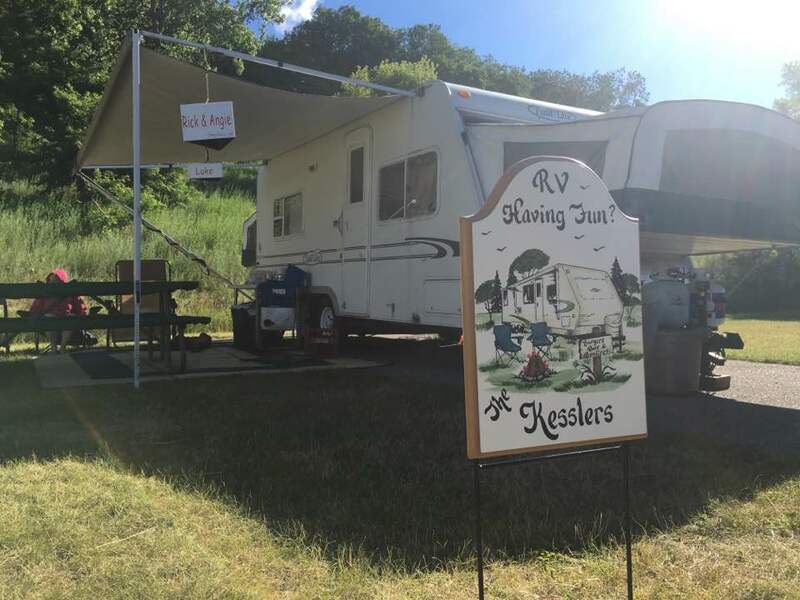 Get inspired, be entertained, & find (sometimes) useful RV tips! 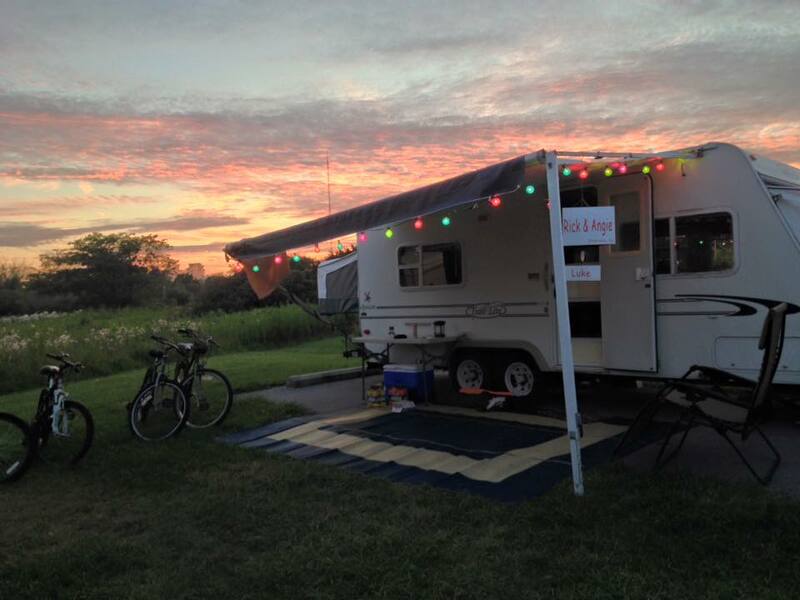 Follow The Fit RV on their website, blog, Facebook page, Twitter account and on Pinterest.